Union Public Service Commission has declared result of Combined Defence Service(I) Exam. 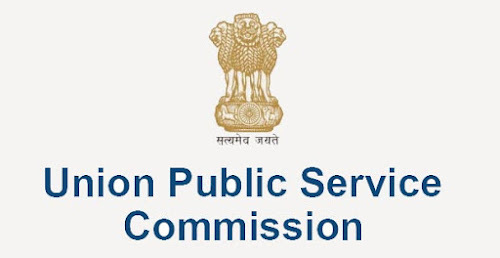 Union Public Service Commission(UPSC) has declared result of Combined Defence Service Exam(I).The exam was conducted on February 4, 2018 and on the basis of performance of candidates in the written exam, 8261 candidates have been selected for interview by the Service Selection Board (SSB) of the Ministry of Defence. The CDS exam is conducted twice a year. Candidates selected through CDS (I) and CDS (II) examination 2018 will join courses which will commence in 2019. Candidate who appeared in the examination can check their resultat the official website of commission or a direct link given in this article. Candidate who will qualify interview will admitted into following courses.